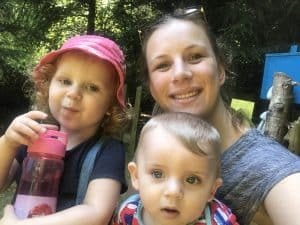 This is a collaborative post with perfect glasses UK. Perfect Glasses UK stock a huge range of both prescriptions and non prescription glasses and sunglasses. With prices starting from as little as £9. The summer is nearly upon us well I hope it is anyway. So a new year a new pair of sunglasses. I love to buy sunglasses I have quite a bit of a collection. 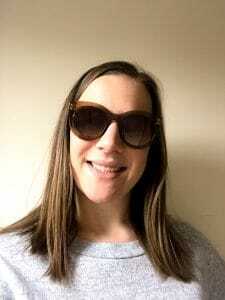 Last year you may have seen that I reviewed a pair of sunglasses from perfect glasses UK. 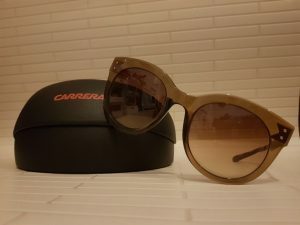 Well they have very kindly come back to me this year and offered me the opportunity to review another pair of sunglasses. 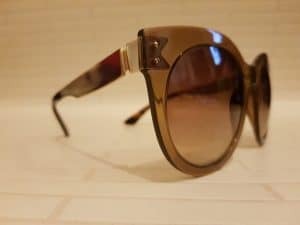 I have already got some blue and black framed sunglasses so this time I was after some brown ones. So I headed over to their website to have a look what they had to offer. I could filter my search depending on what colour I wanted along with other options like price or brand. It also shows you if they are men’s or woman’s glasses. 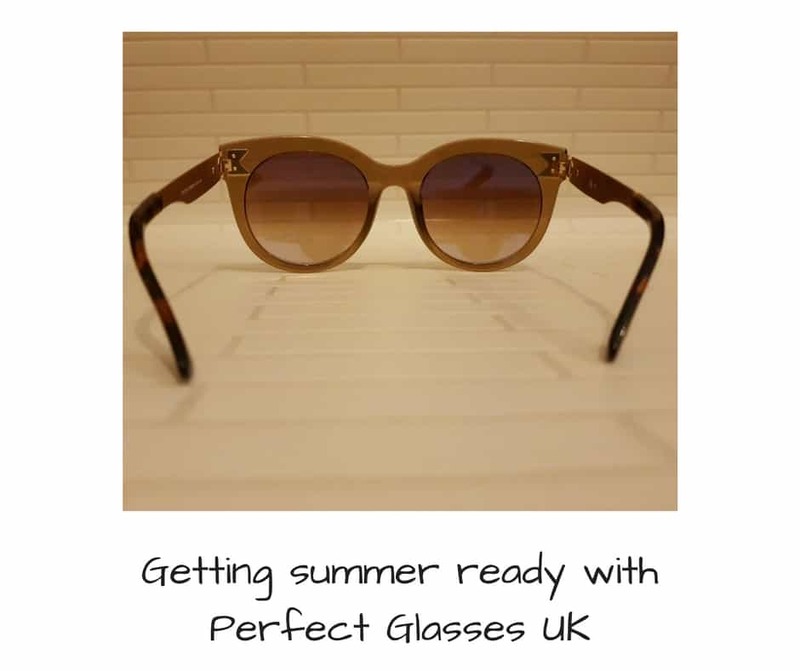 Perfect glasses UK stock a huge range of designer glasses so there are glasses to suit everyone’s budget. 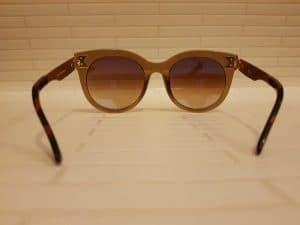 I picked what frames I wanted and opted for non prescription and placed my order. Within a few days they landed on my door step. They do look slightly different from what I was expecting but they are still really nice and I’m so happy with them. Going through their payment system is really easy and they do have discount offers on during the year. So make sure that you add your discount code at the checkout. If you’re looking to buy prescription glasses and would prefer to get them from your normal opticians. Then there is the option to just buy the frames. 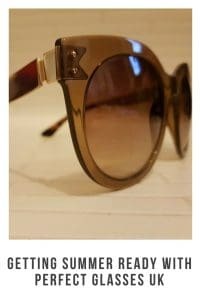 Which I think is fab as I know the range in my local opticians is limited and even over priced I think. When it comes to paying you can pay via PayPal which I love as this is my preferred payment method when shopping online. The glasses came really promptly and in a fab hard case to protect the glasses. This time I am going to use my case for sure as I normally throw them in my glove box and they become scratched. Maybe this is the reason I have so many different pairs I need to start looking after them better !! These glasses are super comfy and fit my face perfectly. I did look at the measurements on the description before buying so i could gage how they would fit on my face. Overall I’m really happy with both the service and the glasses from Perfect glasses UK. It really is a great website to buy Glasses online.